Glenisla Kilimanjaro joins the herd. 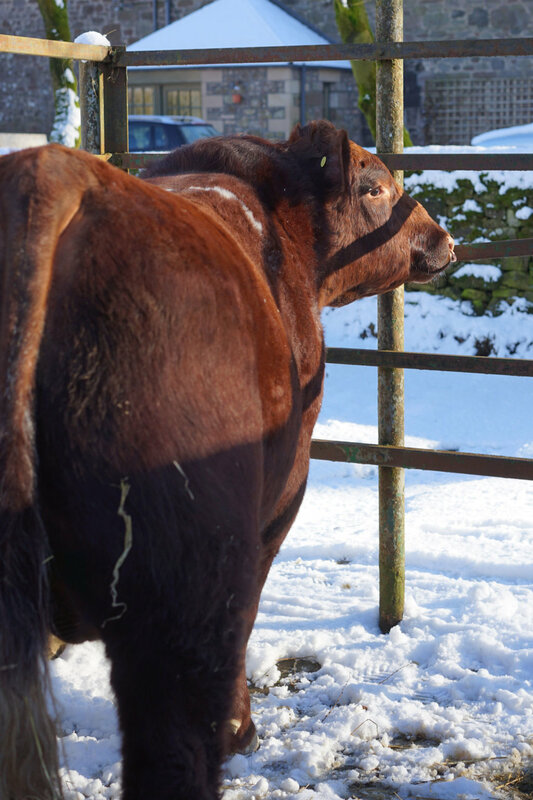 We are pleased to have purchased Glenisla Kilimanjaro at the recent Stirling bull sales. Second in his class we consider him to be have been one of the most correct bulls for sale. By the well known sire Arctic Storm we are sure he will complement the current bull battery at Weston.